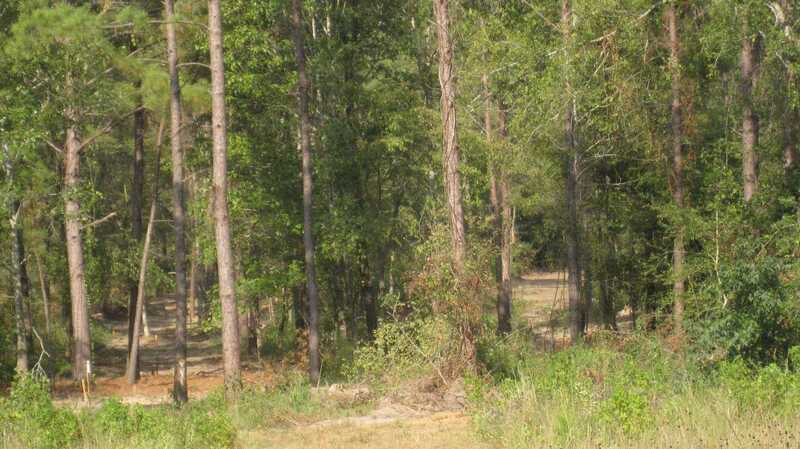 If you are looking for the privacy of country living yet close and convenient to the city of Lufkin, this property is for you. 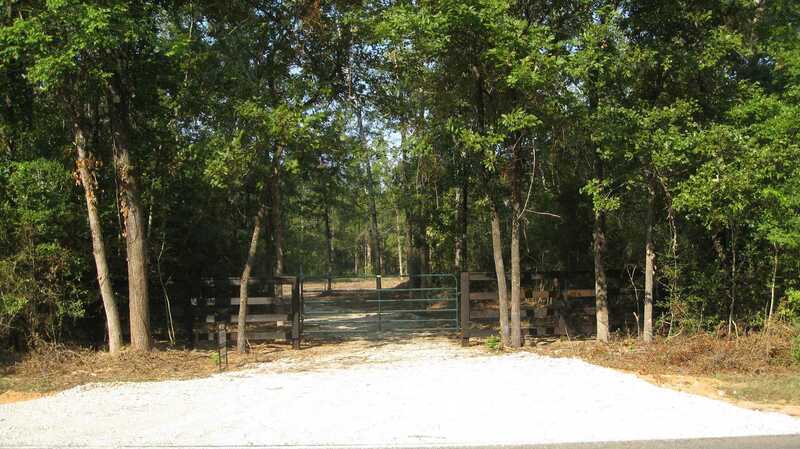 This 90.59 acre tract of land is just a short distance from Loop 287 down south Chestnut/FM 58 and a few miles outside of City Limits. 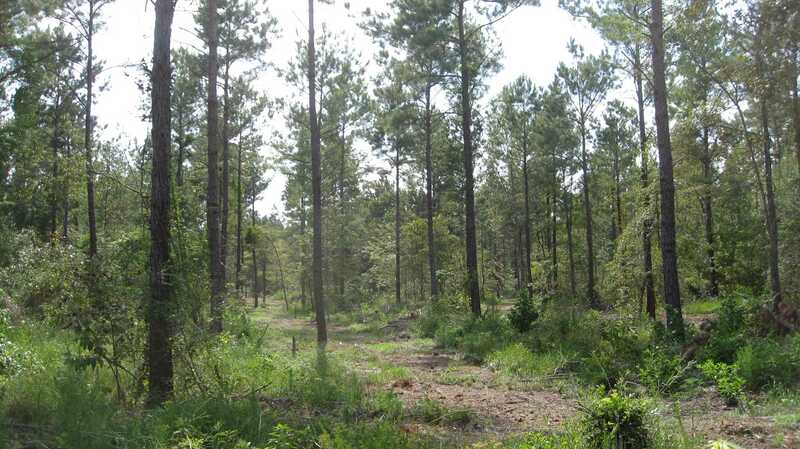 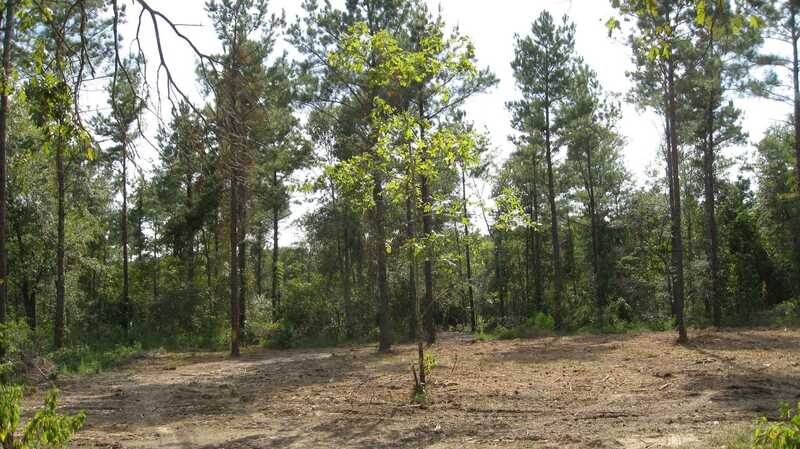 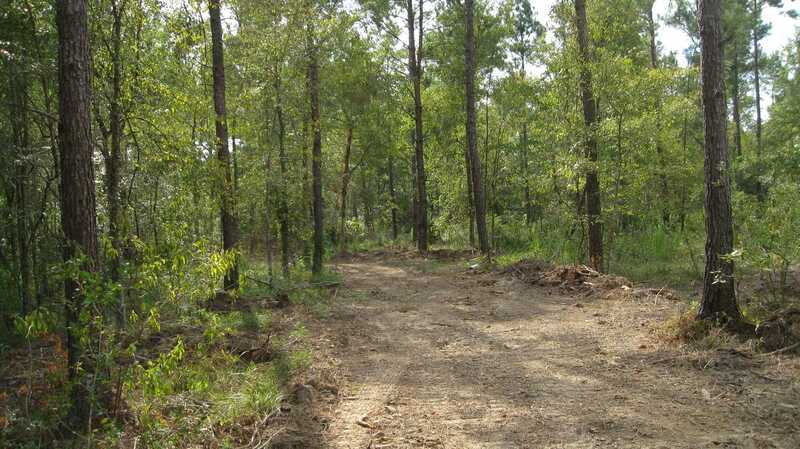 This property has lots of pine timber and would be ideal for a country farm/ranch estate.